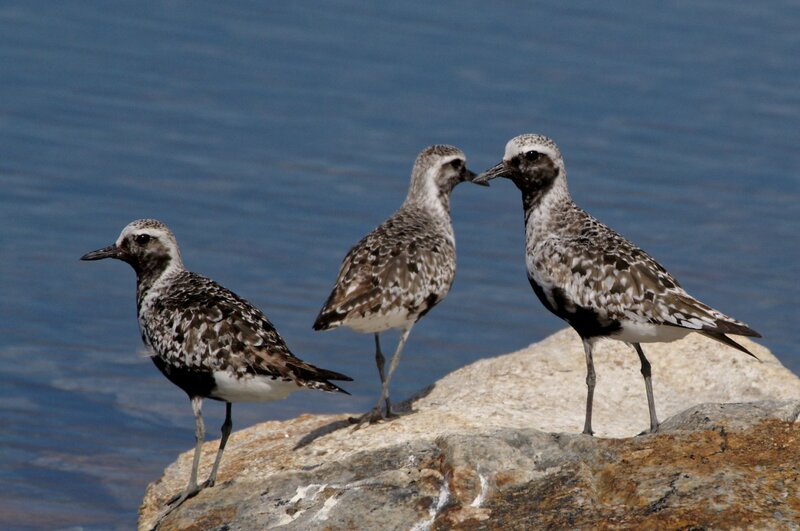 Some handsome Black billed plovers near the hiking path around back Cove in Portland, Maine. Same day as my other plover images.Also a group (gaggle?) 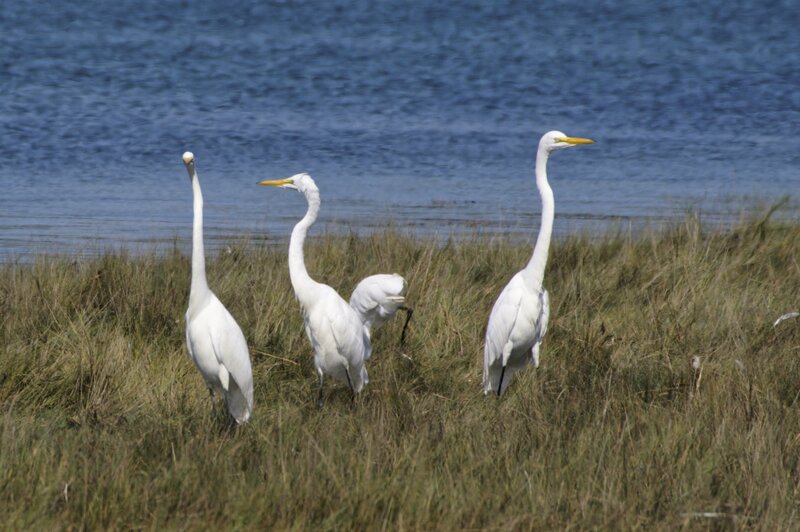 of Great Egrets. Nice captures, reminds me of the many times when we visited Maine.